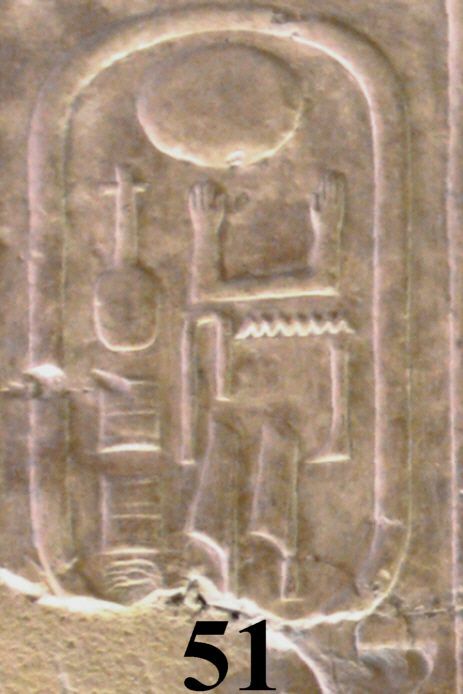 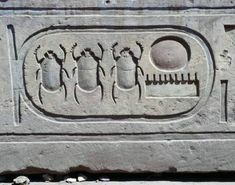 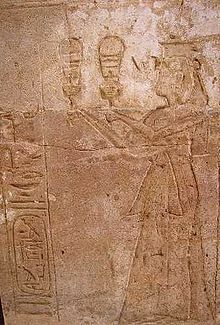 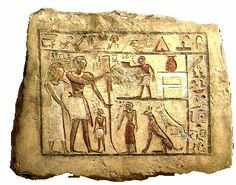 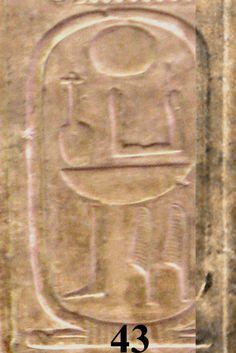 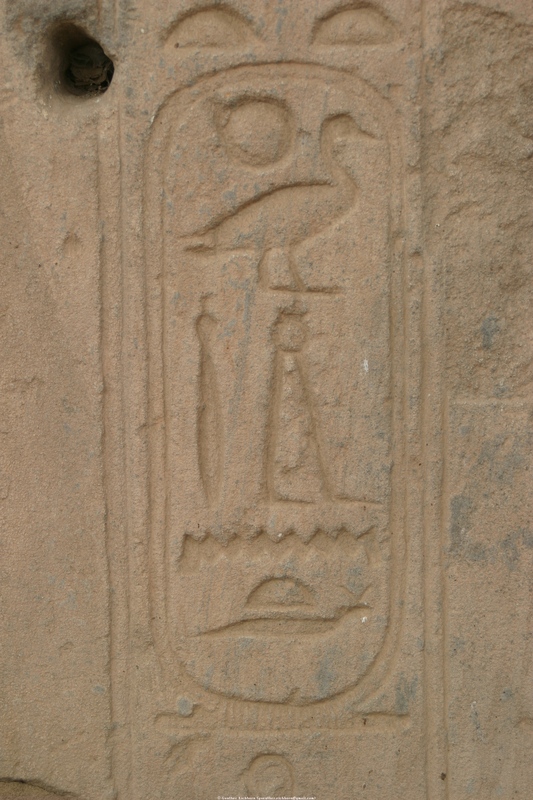 The cartouche of Neferkaure on the Abydos King List. 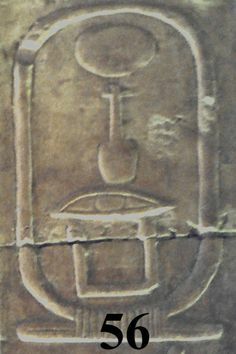 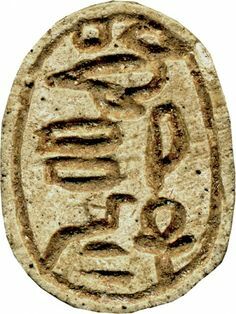 Qakare Ibi's cartouche on the Abydos king list. 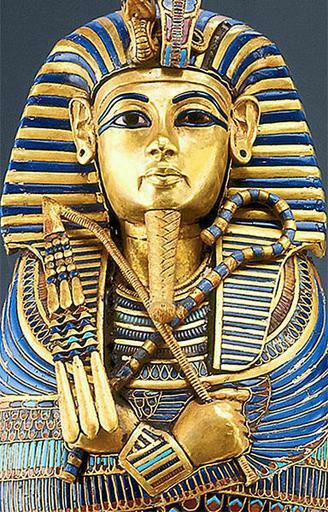 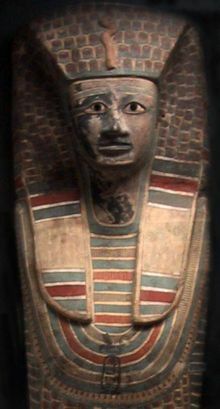 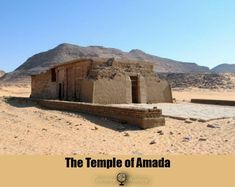 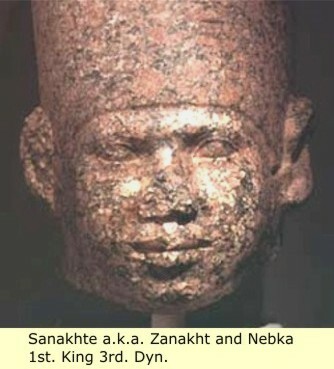 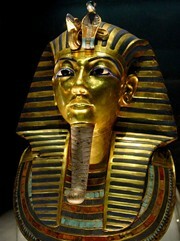 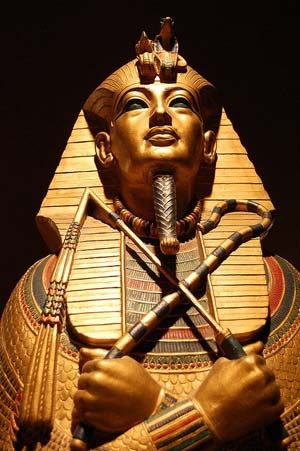 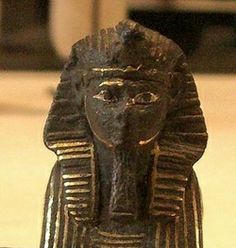 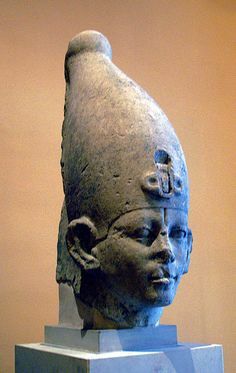 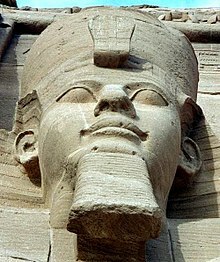 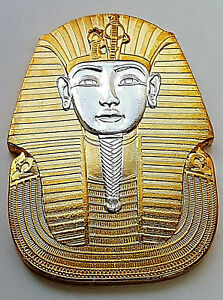 The king is portrayed wearing the royal nemes headcloth, the royal beard and the double crown, symbolizing his rule over Upper and Lower Egypt. 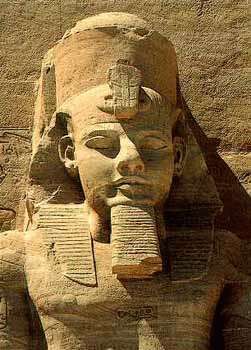 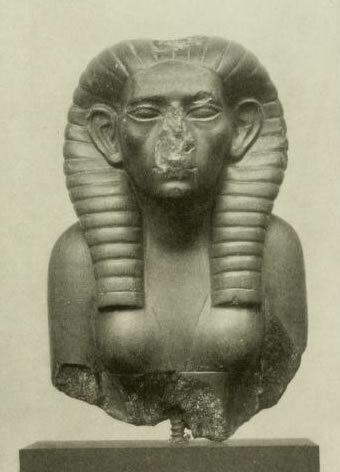 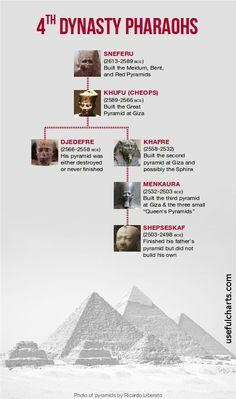 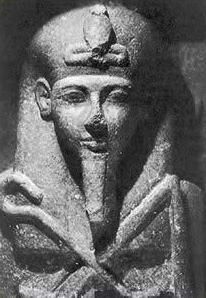 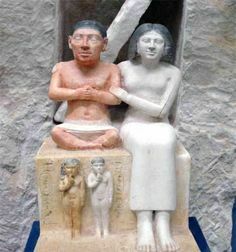 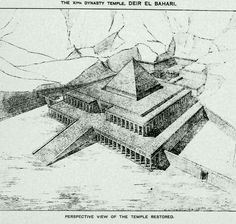 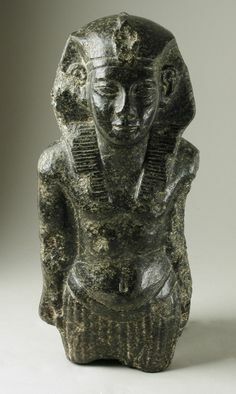 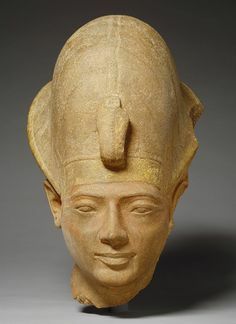 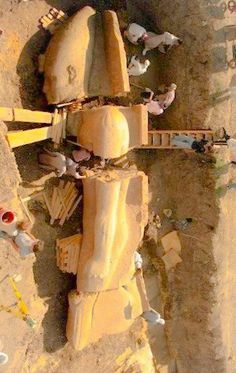 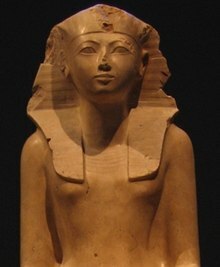 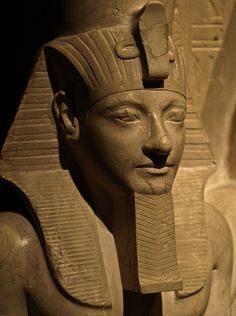 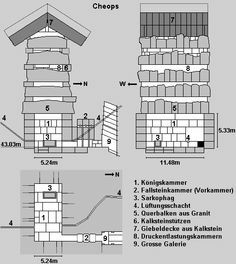 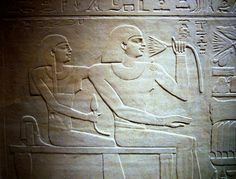 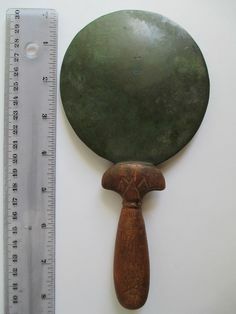 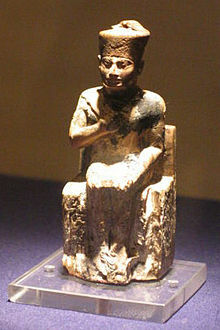 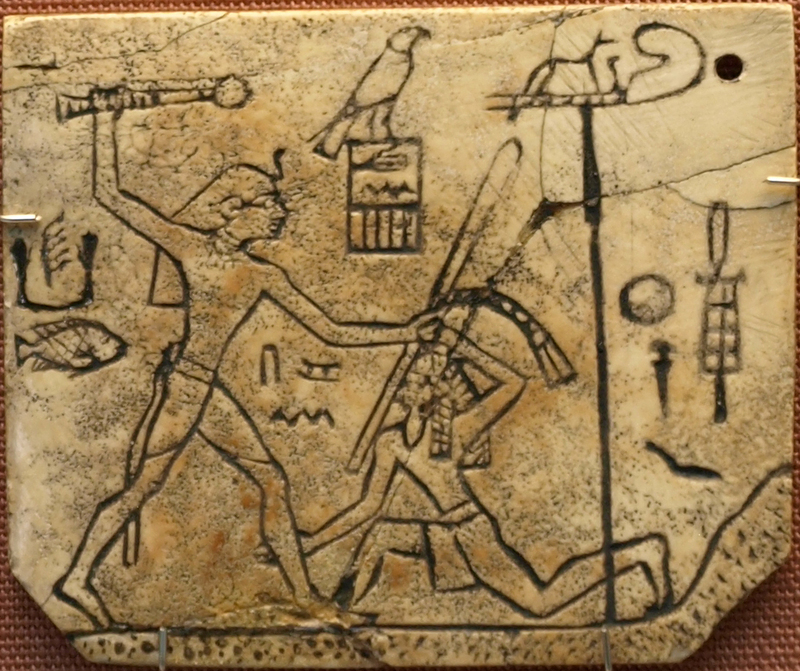 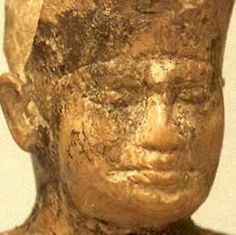 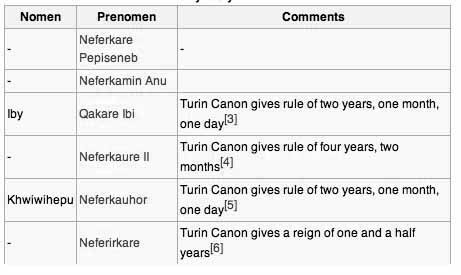 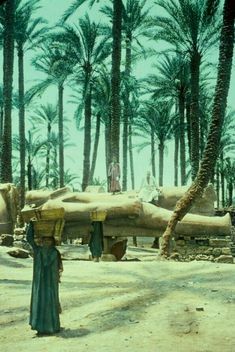 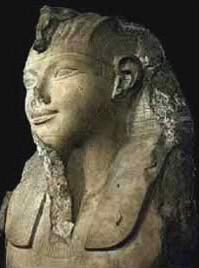 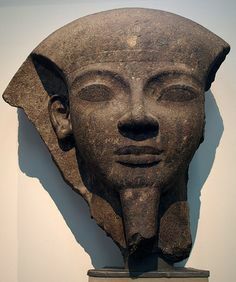 Pharaoh Siamun Neterkheperre or Netjerkheperre-setepenamun Siamun was the sixth pharaoh of Egypt during the Twenty-first dynasty. 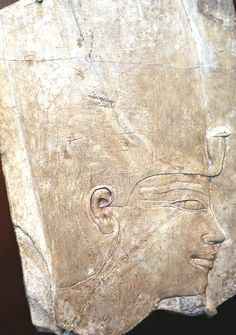 Cartouche of Thutmose IV Detail from a fragment.